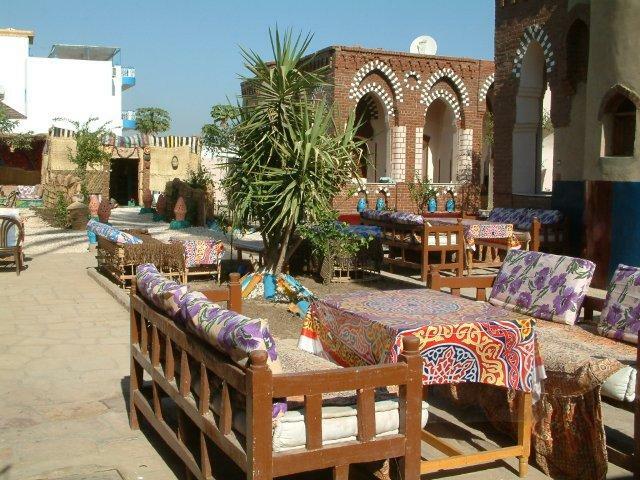 The Nubian Eco Village hotel is a disabled-friendly hotel in Luxor, Egypt. With ground floor rooms and al-fresco dinning, the Nubian Eco Village Hotel from the Flats in Luxor Group could be just what you are looking for. 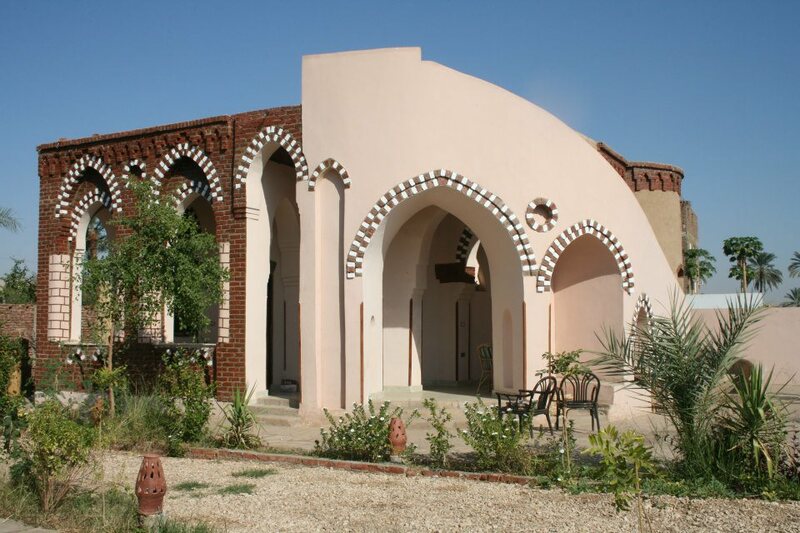 A small group of one bedroom, traditional domed villas built to a Nubian design. These delightful buildings are set amongst fruit trees and a vegetable garden, built by craftsmen from Edfu. They rely on a dome to keep them cool which makes them ecologically friendly as well as aesthetically pleasing. There is a large studio bedroom with satellite TV and dining area. Leading off this is a wet room with shower, toilet and washbasin. some villas also have a small kitchen or an extra small bedroom suitable for children. Outside, a shaded veranda lets you enjoy a view of the Theban hills. These villas allow you to get back to the ‘real Egypt’ and experience life at a slower, gentler pace. The ground floor villas means the mobility impaired can access all parts of the hotel. The wet room style shower room is ideal for the disabled. Next door is our Goubli building with all modern facilities should you require them. Luxor is the world’s largest open-air museum with a wealth of history, local culture and sites to visit. The villas are situated in the heart of the West Bank, amidst the rural area with its tiny villages, sugar cane fields, and banana plantations. Use a bike or donkey to get about the West Bank’s 21 ticketed sites. Even the 2 sites on the East Bank can be reached easily by Luxor’s local ferry. 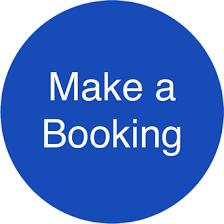 We can advise on local walks in the hills to view obscure, infrequently visited shrines and sites. 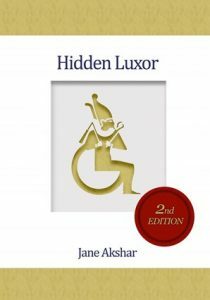 Please visit our main site www.flatsinluxor.co.uk to check availability or to make a booking. The Villas are called Manga, Limon, Tine and Tofa after the fruit trees planted around them.